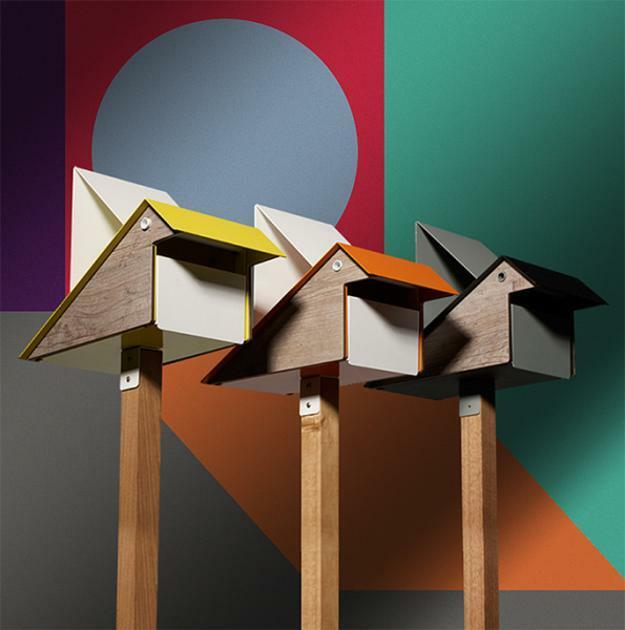 Koo Koo Letterbox is a creative mailbox design from Australian designers, blending art and functionality, bold colors and natural materials into exciting and very decorative accents for outdoor home decor. The era of romantic paper letters is ended, but these beautiful mailboxes can add a contemporary flare and a romantic feel to your front yard landscaping. Koo Koo Letterbox is designed by Playso, based in Australia. 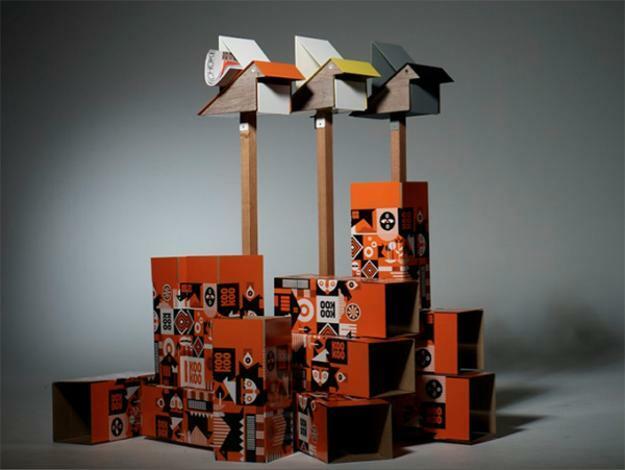 The design idea is inspired by birds which have been used for bringing letters. This meaningful, attractive and contemporary design will enhance your outdoor home decor with the natural theme and creative shape. The mailbox looks like an artwork, offering elegance and functionality that will beautify your front yard landscaping with this unique decoration and improve your home front appeal by adding that gorgeous accent in eco style that makes a statement. 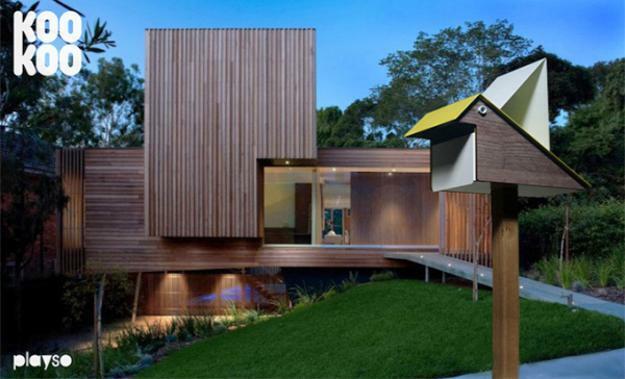 The bird-shaped mailbox is made of powder-coated metal and compact laminate, adding natural materials to your yard landscaping. Bright colors and the charming beauty of wood make this mailbox an excellent yard decorations and a very special gift. The basic model costs $ 330, while the models with the optional magnetic side panels cost $ 420.